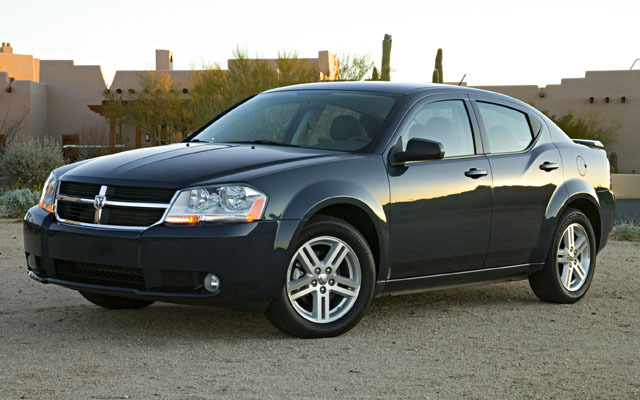 Dodge Avenger Critical Forbes Overview - Drive Dodge - Drive Sport! With he price range starting from $ 18,990 and sometimes even higher, some of the owners of this car have made quite negative comments about it. 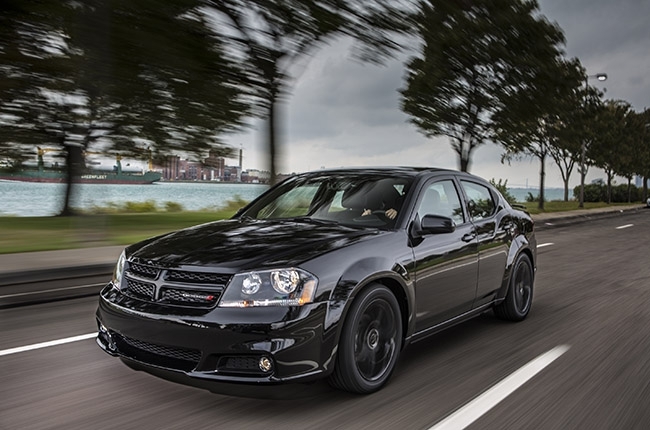 This great in our opinion in terms of performance and design car in the form of 4-door sedan, and particularly the updated version of the car, produced in 2008, was named boring… According to experts, the first words that come to mind when looking at this car, -stiff, squared, heavy and boring. It may seem quite diffuclt to believe as this car in our opinion is not boring. One of its great advantages is an engaging ride. Well, as many people as many opnions, as they say. But we for sure would like to say that exterior may still be just the exterior, but it is the core of the vehicle that truly matters and how it handles the drive and the road. And in these sences new Avenger is just perfect!